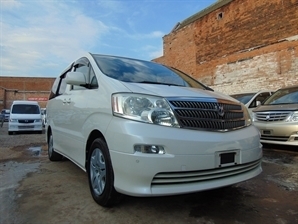 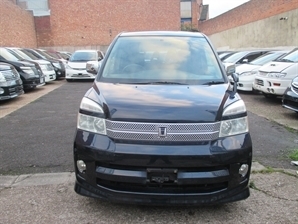 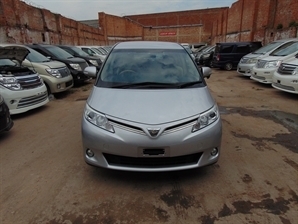 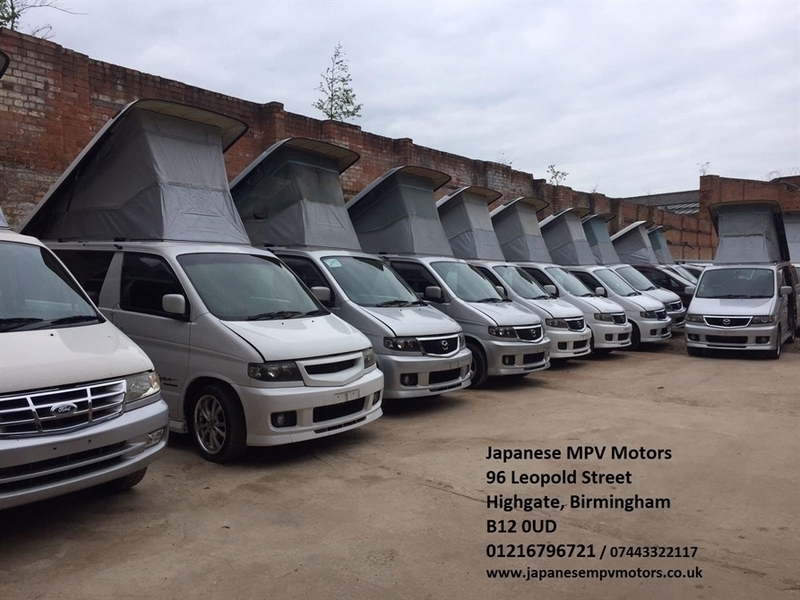 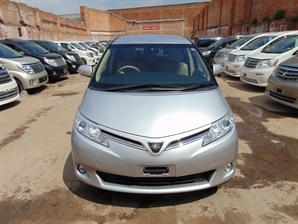 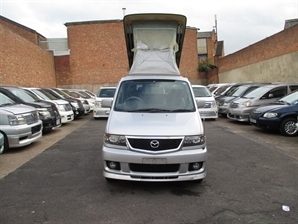 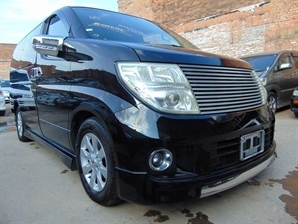 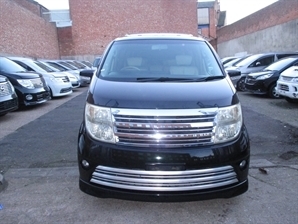 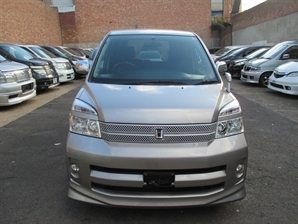 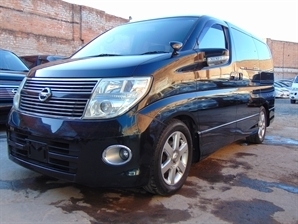 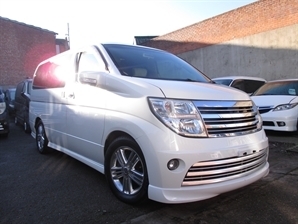 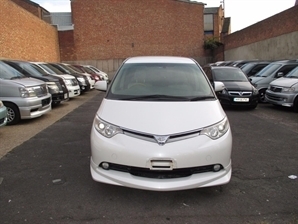 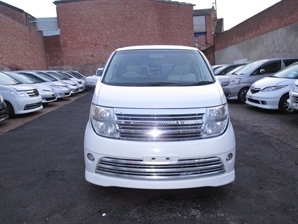 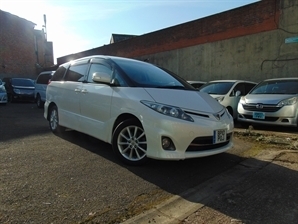 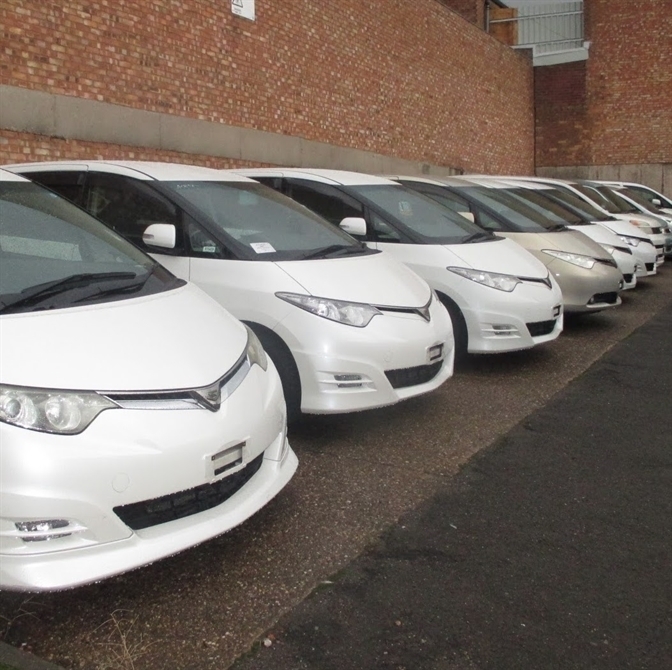 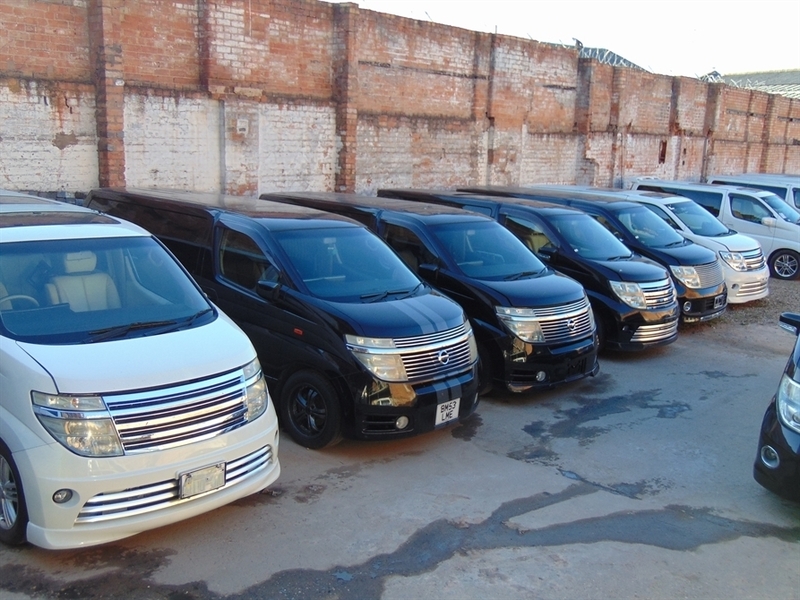 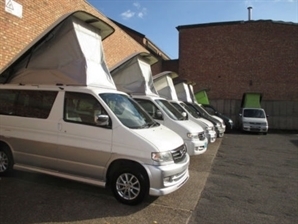 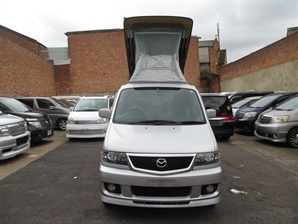 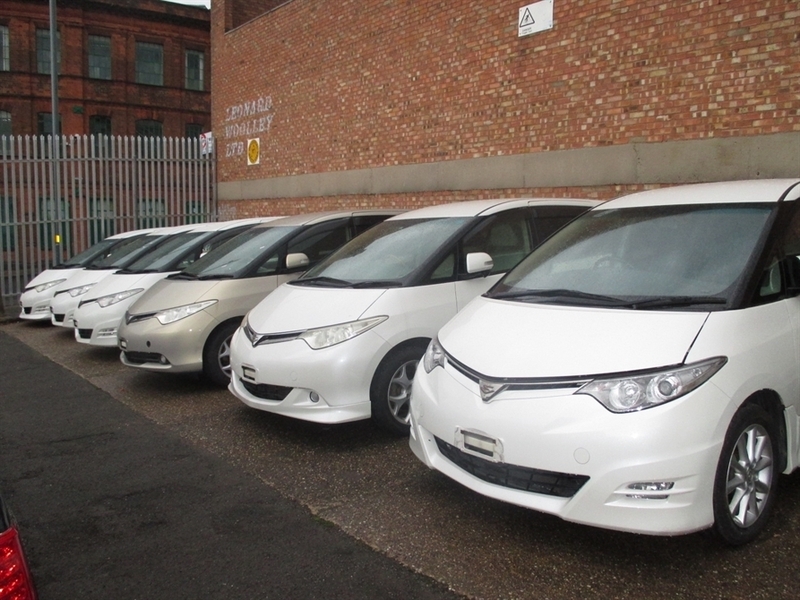 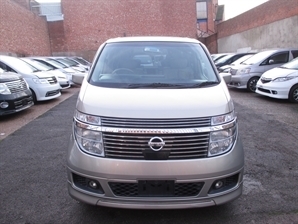 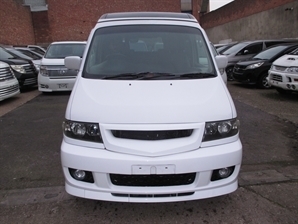 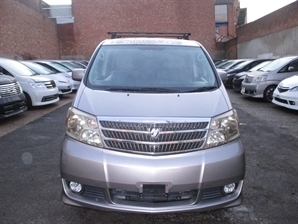 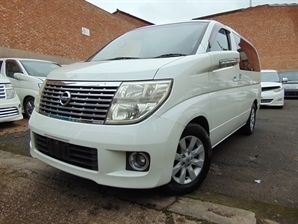 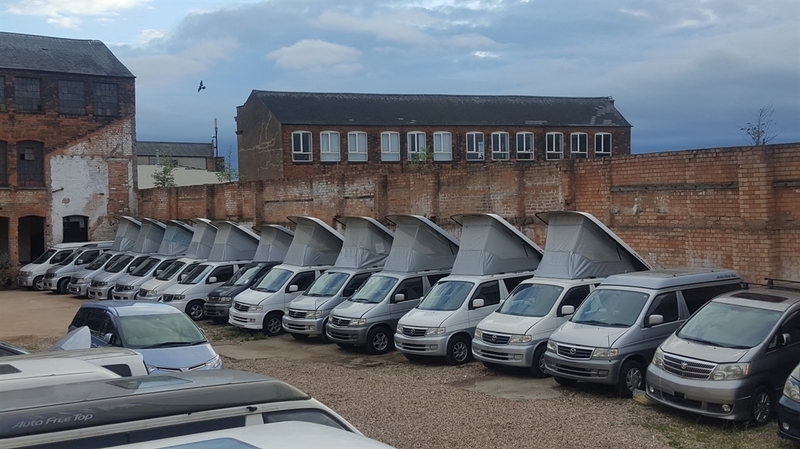 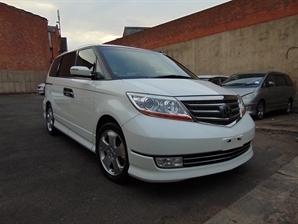 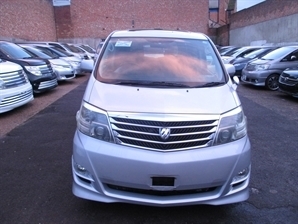 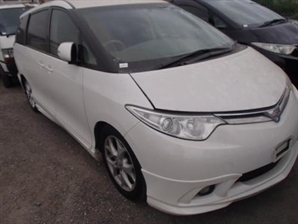 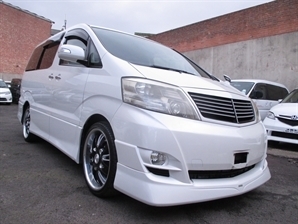 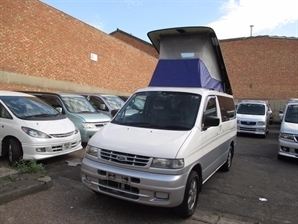 Japanese MPV Motors Limited is a used car dealer based in Birmingham where our aim is to help you drive away with the second hand car that suits your needs both practically and financially. 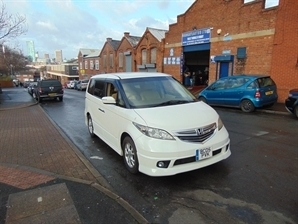 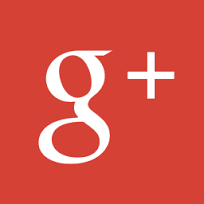 We offer some of the most competitive deals on used cars around West Midlands and across a variety of car brands. 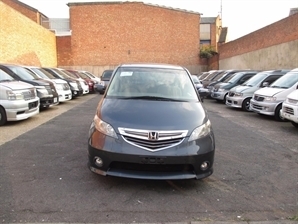 We have a great selection of used cars in a range of makes and models, from family cars to small hatchbacks, we are confident that we can find the right car for you. 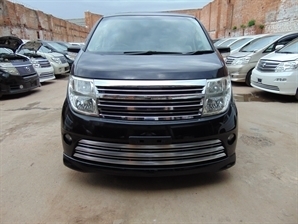 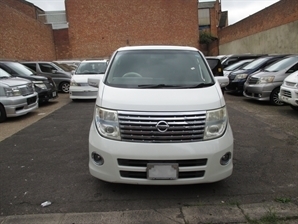 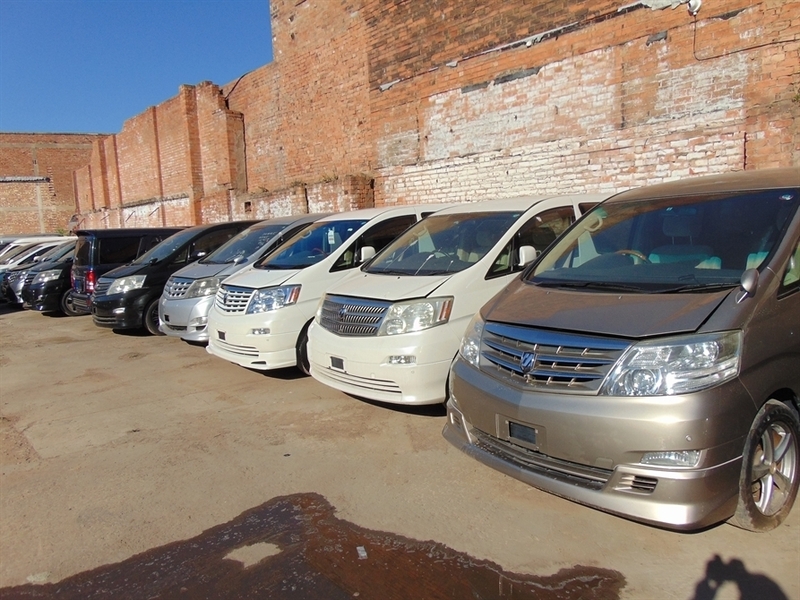 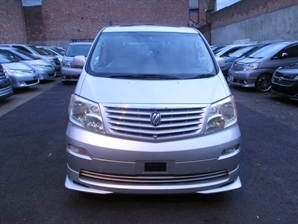 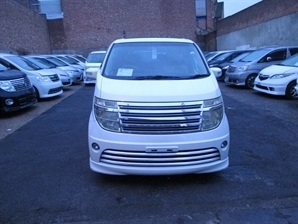 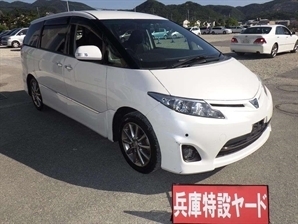 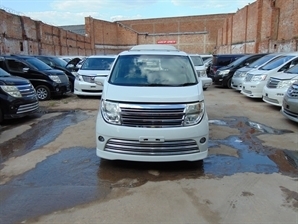 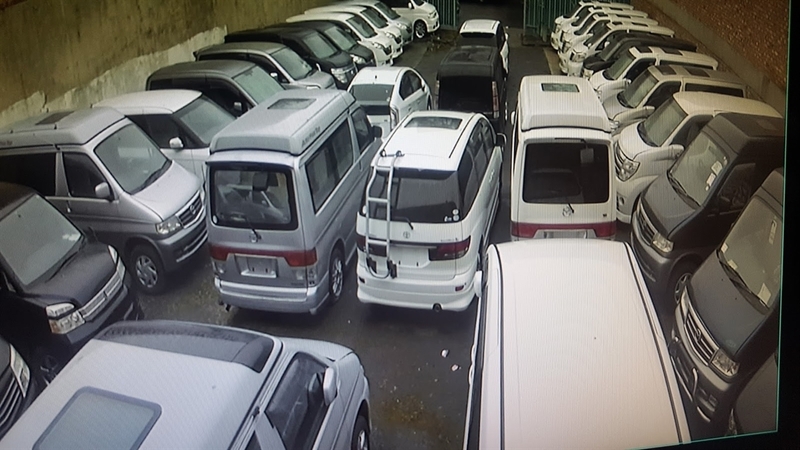 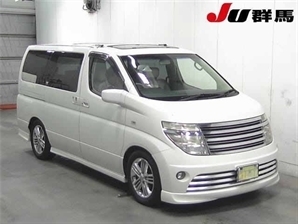 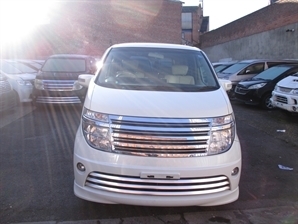 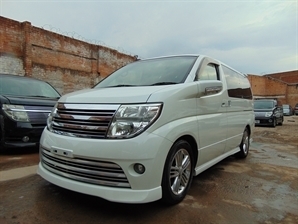 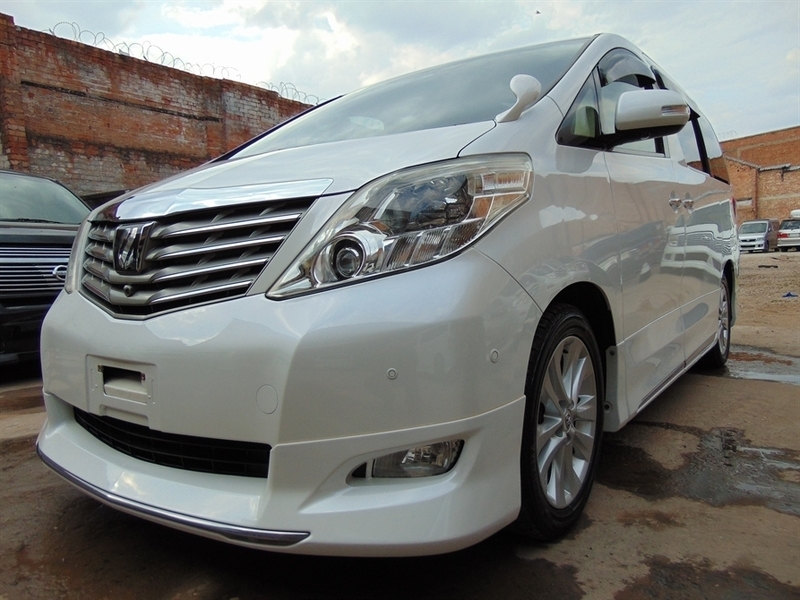 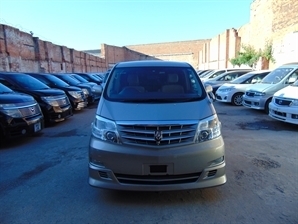 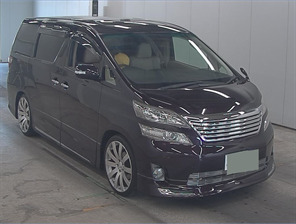 At Japanese MPV Motors Limited we have a reputation for quality customer service. 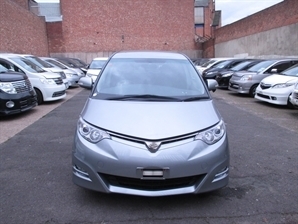 This is because not only do we have extensive knowledge in used cars, but we have many years experience in selling the right car to the customer. 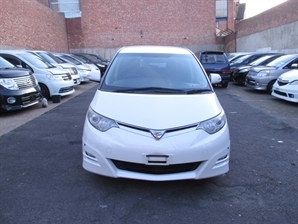 But don't take our word for it, come and visit us and you will see why so many car buyers in the Birmingham area keep coming back to us for their second car. 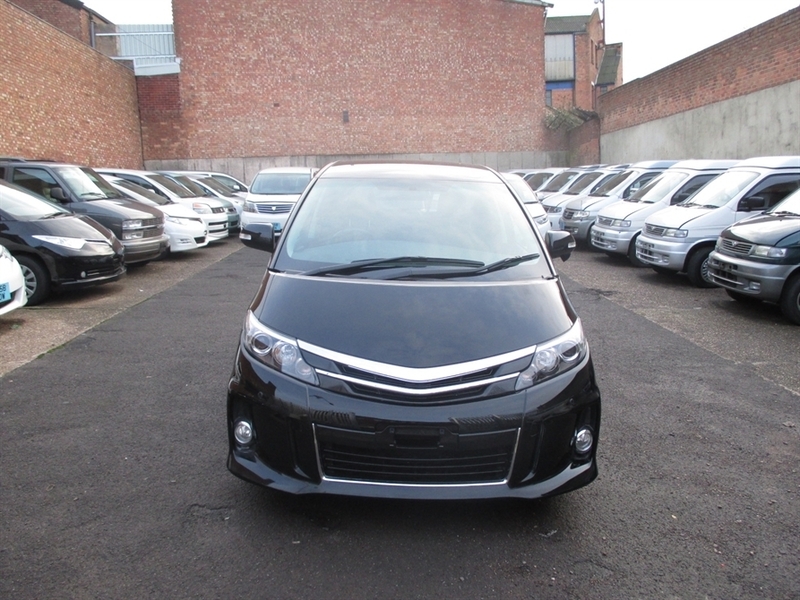 Even if you are not thinking about changing your car, we can offer you friendly advice and expertise in a no pressure environment.